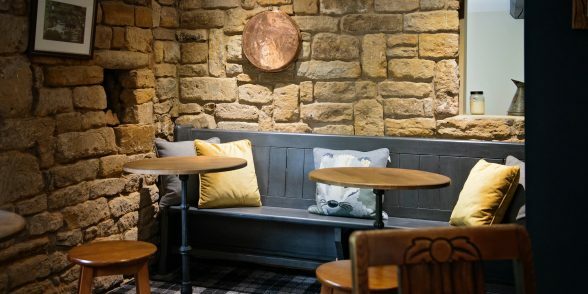 Enjoy a drink in our cosy bar. 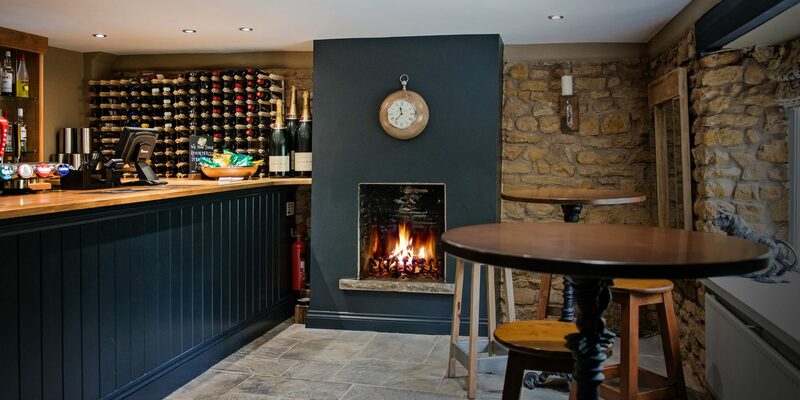 The George is first and foremost a relaxed, welcoming & friendly inn. 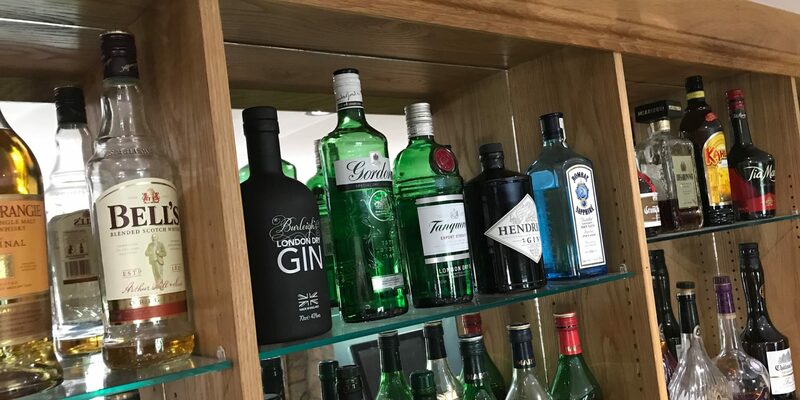 Our bar is well stocked with perfectly conditioned real ales, premium lagers & a great range of gin featuring a selection from some very local producers! 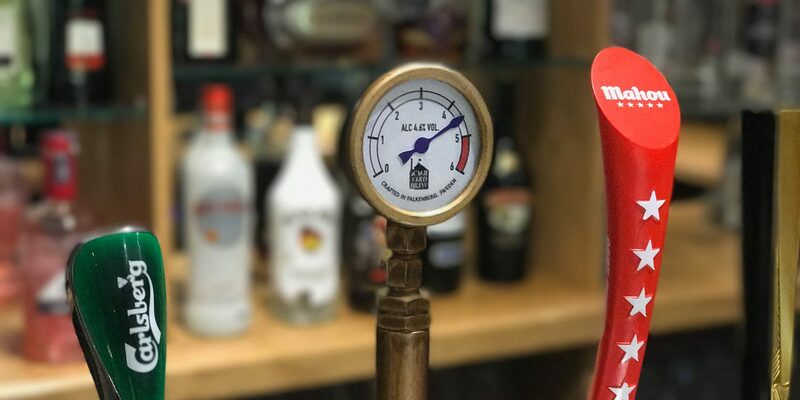 As you’d expect, there’s a selection of wines available from around the world, hand-selected to offer something for the everyday choice to wines suitable for more special occasions. Food can be served in the bar, dogs & well-behaved owners are always welcome! 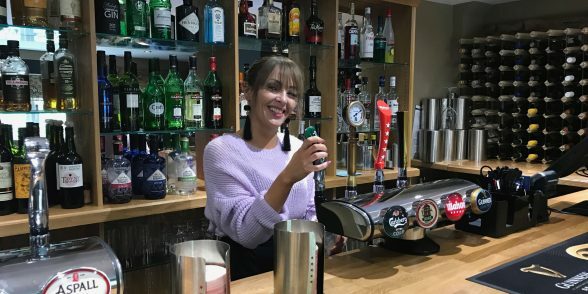 From artisan beers, a hand-picked variety of wines to an impressive selection of spirits, you will find a perfect tipple to enjoy in our bar. Set in the oldest part of our premises, you can relax and enjoy the warm welcome of our staff. Come and pull up a table. At The George, we offer a wide selection of sandwiches, toasties, burgers and snacks if you are feeling a bit peckish. 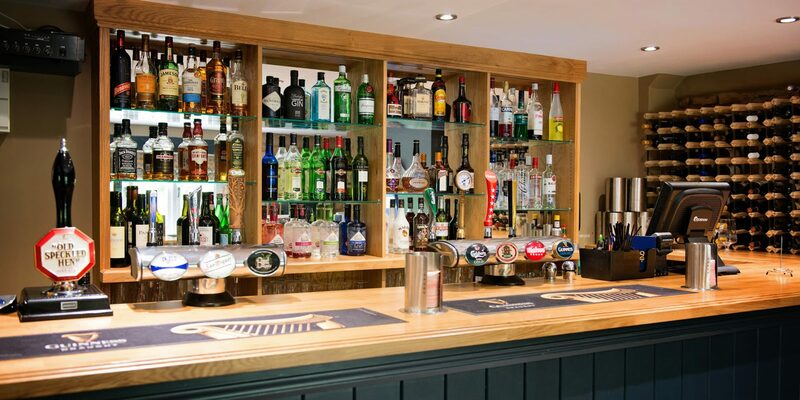 Our bar menu is available until 5pm every day.